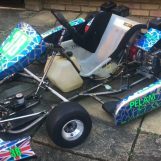 RHPK are proud to announce that 7 Kart will be sponsoring the series this year. 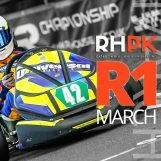 Each round the RHPK team, aided by Kelvin will pick a team/driver of the day which will be announced in the presentation who will win a prize. 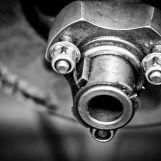 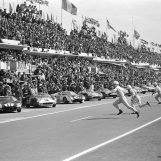 The prizes will change each round and will be awarded for Teams or Drivers going that extra mile or finding that extra pace. 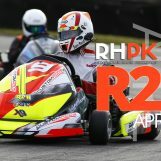 Again, the RHPK team would like to thank all of our series Sponsors along with Rob Nurse from 7 Kart in making 2016 a true standout year for the RHPK series.